New OS Install? What’s your first Apps? 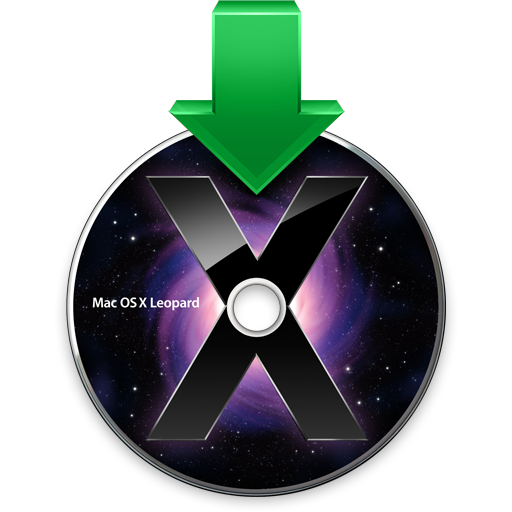 Today I treated myself to the Snow Leopard OS X upgrade. Since I was upgrading I thought I may as well just so with a fresh installation. The first thing to do was to back up my documents, music and Photos. Two hours later and it was time to complete a fresh installation of Leopard followed by the Snow Leopard upgrade. Another three hours later; move everything back (+ two hours of software updates) then for the next step I got thinking…. What are the first Applications you install on a fresh OS install? I’m guessing most people start with there Web Browser of choice (I use Firefox) then staring running through your own chose of apps. I was wondering what are the first apps you would install in a new system? * Web browsers (Chrome, Firefox, Opera). * Background things like plugins/runtimes/media – Real Alternative, Quicktime Alternative. * Utilities such as VLC, IrfanView; followed by productivity – Adobe things + Office. * Misc stuff such as other internet apps and web server. I was thinking stuff like Flash, plugins, Quicktime etc is going to be my next step. VLC is a very good call. Although you did remind me to get myself a good Text editor that plays nice with HTML code and also to get Dreamwever…. I know; but I find it good for helping edit CSS stuff. I have now sorted iTunes. Had to wiped my system and got a replacement iPhone all in the same day. So I need to get it working to get some apps back on my phone. Any recommendations for a good text editor? ** you really shouldn’t have to spend 2hrs doing a back up – you should be updating every day! You’ve right I should have to spend 2hrs backing up. I normal use time machine so the back up takes only a few minutes and I run a back up just about everyday. However, I needed a fresh install so I have to bin my time machine back up so that I didn’t end up with the same application on the new install. I’m sure there is a better way but my way was to no brain needed way.